Day 1 in the open gaming area. Things would get much busier before selling out on Day 3. This last weekend, we had the always welcome opportunity to play games. Lots of games. Nonstop games for 4 days. Our second year attending SaltCON was a huge hit. 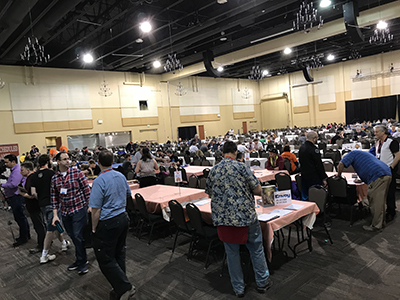 The sold out event was a gamer’s paradise, with hundreds of tables and a fully stocked game library. The exhibitor hall was home to some of my favorite publishers and plenty of local folks involved in the industry. We scored some great deals in the game swap and barely had time to stick our heads in the miniature gaming room. We completely missed the RPG events and the many board game tournaments going on. 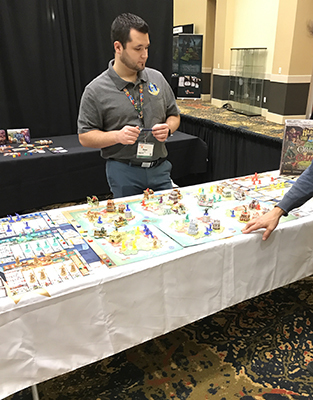 Gamelyn showing off Heroes of Air, Land, and Sea which looks fantastic. They also shared some details on the next Tiny Epic game… it’s going to be awesome! 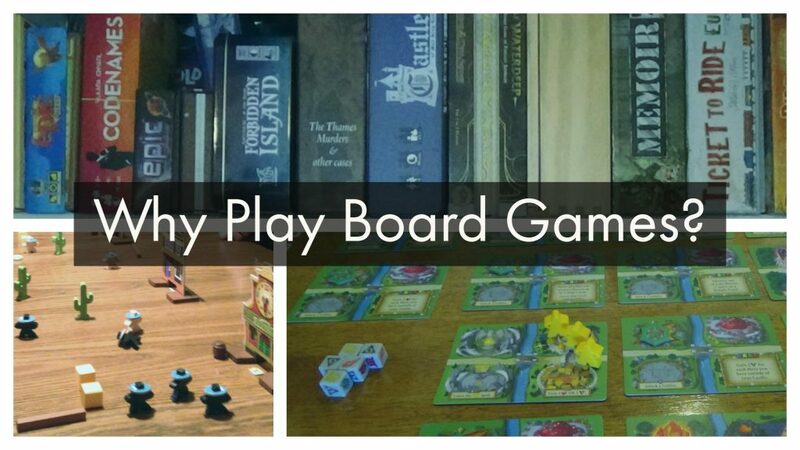 Today we are taking a look at how board games are created, particularly at how independent designers and publishers have benefited from industry shifts and new technology. 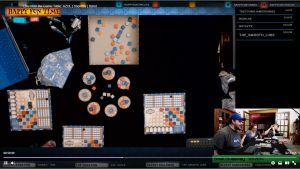 To bring us up to speed on how the world of tabletop game design and publishing has changed, I have asked Brandon Rollins, designer of the upcoming title Highways & Byways to join us for a discussion. Kyle: Welcome Brandon, care to tell us a bit about yourself before we dive in? 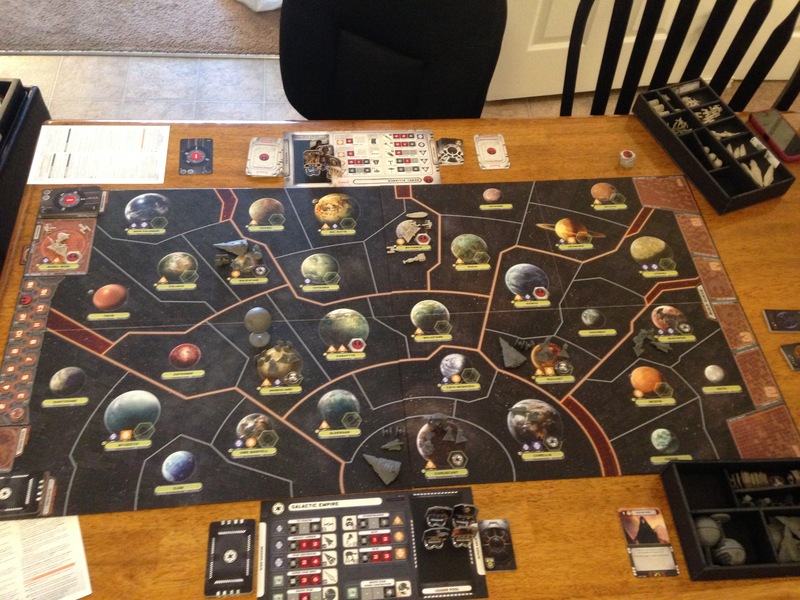 We recently had the chance to get Star Wars: Rebellion to the table for another great “Original Trilogy in a box” experience. This time around, I took notes on each round with the aim of compiling a play by play of our session. I’ve stuck to the thematic highlights, with the aim of telling a story (as the game itself does). 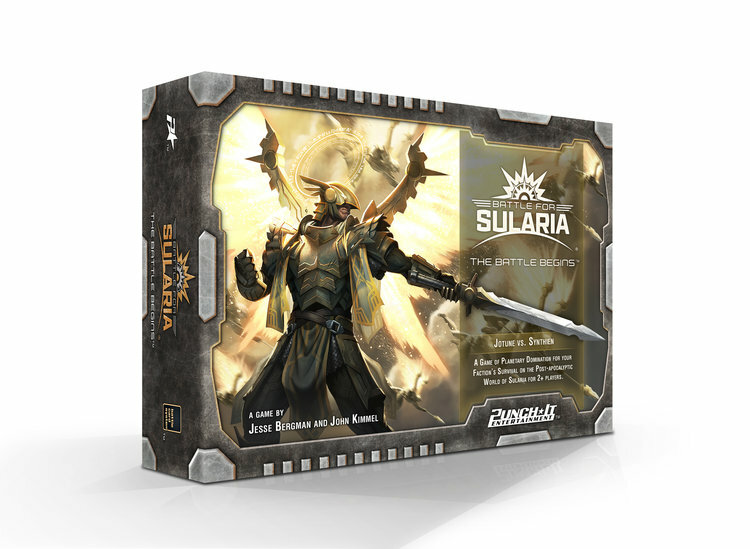 As I review my notes, it strikes me how key the leader allocation is to the thematics of this game. Everything of consequence involves a name from the saga and this write up unintentionally showcases that. Moves are not highlighted by units, but by the leaders who activated them or attempted some other mission. 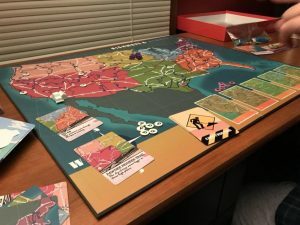 Thanks to this blog, I have had the opportunity to connect with a variety of tabletop and boardgame enthusiasts, including those involved in the design and development of new games. There are loads of great creative minds out there working on all sorts of great ideas. 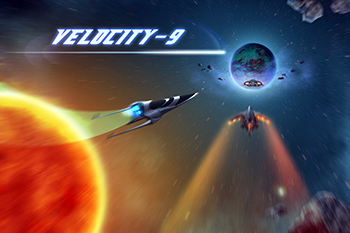 Thanks to the internet, crowdfunding, and the popularity the hobby is experiencing, publishing your own game is more accessible than ever before. To showcase what is out there, I decided to eschew designers with a game or two under their belts and go straight to the first timers. I sat down (virtually) with five developers hard at work on their first games and discussed their games and what drives them to design them. What follows is a summary of our conversations and a look at their games (in no particular order). “Like Dungeons and Dragons?” Tabletop RPG’s are a whole different subject, though there is some overlap in the hobbies. 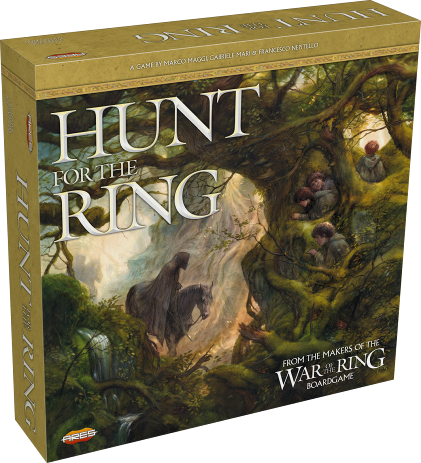 I often explain that there are a lot of great people making unique and innovative board games these days and offer an example of a current favorite. 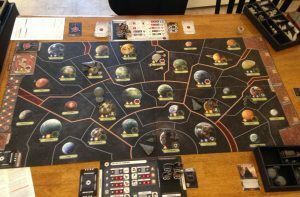 Here, I have attempted to gather some of my deeper, though scattered thoughts about the board gaming hobby and the benefits I derive from it.